Summer is the perfect season to get everyone involved in some good, old-fashioned team building exercises, but why? Well, whilst team building is important all year round, summer is ideal for making the most of flexible schedules and the outdoors with various corporate fun days and team development events. In this blog post, we will be taking a look at a few of the reasons why summer is ideal for team building events across the UK. The Weather One of the most obvious benefits is, of course, the weather. Now, this is a huge advantage as it opens so many doors for outdoor team building activities. The weather also tends to lift everyone's spirits meaning that motivation and attitudes are far more likely to shine through than they would with a team trapped in a lethargic circle. In addition, the weather is very inviting so the chances are if you ask your employees how many of them fancy a team building day spent in the sun, the majority will say yes. This creates the perfect opportunity to get them involved in something new and exciting which will help boost productivity, team morale and the overall attitude of the team. Moods Generally speaking, people's moods seem to lift during the summer. This means there's probably more chance that individuals will actually get involved with things, rather than standing on the side-lines. Also, it gives everyone a break from the office without requiring them to do something completely unproductive. In fact, team building helps to strengthen relationships within the team and improve communication as well as overall motivation. If your team is feeling a bit down in the dumps, we're sure a bit of time spent in the sunshine will do them a world of good. It's the easiest way to banish those common summer office blues and bring out the individual strengths and personalities within the team. 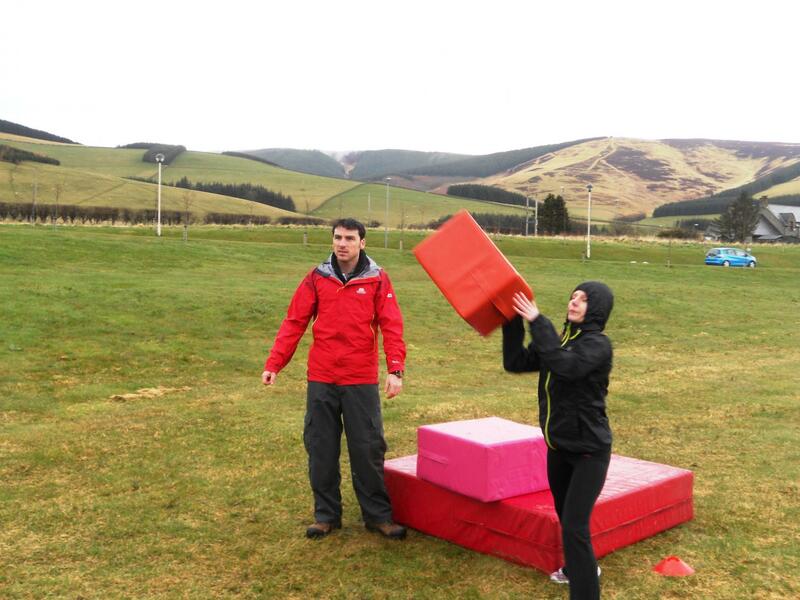 Commitment This point is similar to the one mentioned above; as well as being presented with an opportunity to boost the overall mood of the team and enjoy the glorious weather, a team building activity is a great way to get your team to show more commitment to the company. You see, following at least one team building activity, your team will feel far more positive about work and loyal to the company, even if you notice that it is only short-term. Seeing results like these is a fantastic way to review how well your team got on with the activities and what they can improve on in the future. This is also useful when it comes to selecting the next activity, as you can base your decision and your objective on what your team took from their first team building event. These are just three reasons why summer is perfect for team building events and corporate fun days! 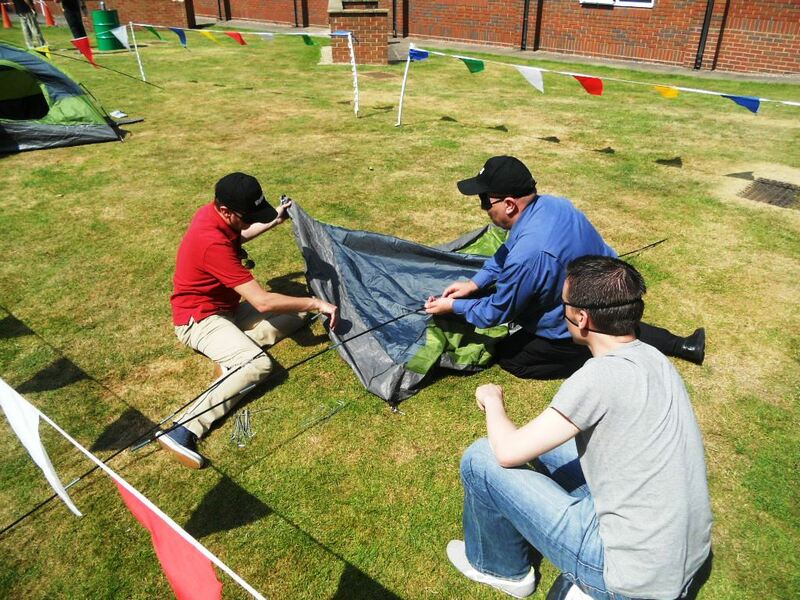 If you're planning to book a team building event this summer, talk to us! 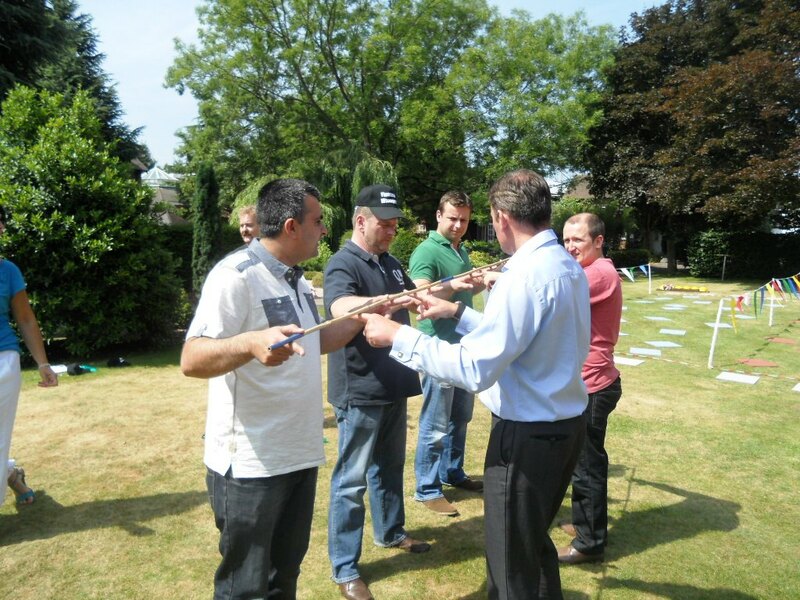 Here at Team Challenge Company we have a range of team development activities that can help your team to develop as close-knit, hard-working and motivated unit. For more information or if you have any specific queries, please get in touch today through our website to find out more.